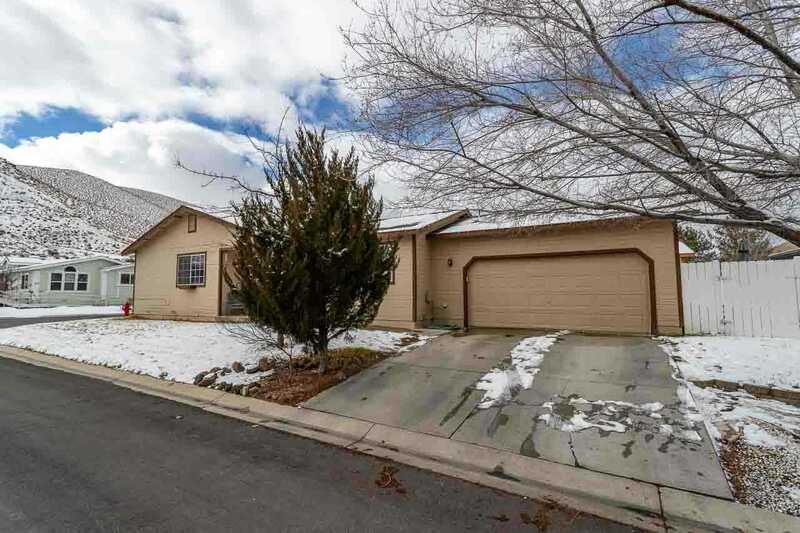 Riverfront, country living just minutes from Vista Blvd and USA Parkway! Lovely three bedroom and two bath home in the quaint town of Lockwood at Rainbow Bend. New laminate flooring throughout the main living space and updated bathrooms. Spacious galley kitchen with oak cabinets and tile flooring. Large family room great for entertaining. SchoolsClick map icons below to view information for schools near 388 Rue De La Rouge Sparks, NV 89434-9516.